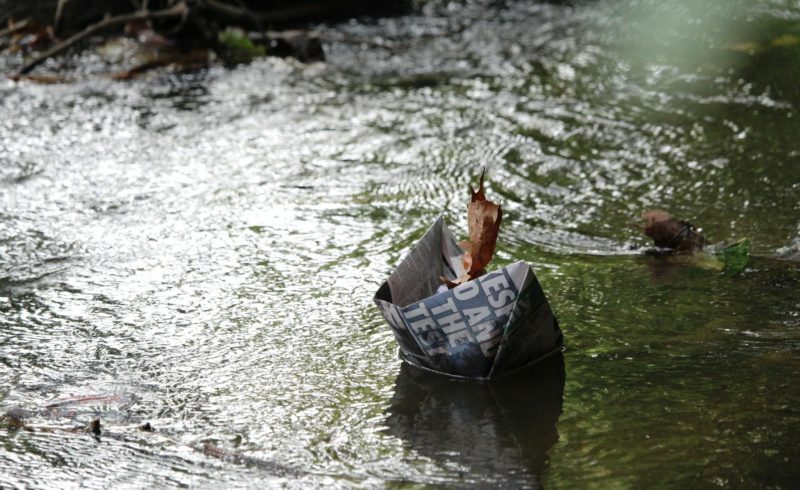 This weekend, make paper boats to float down a stream. You can find directions on how to make a boat HERE. Have each person make more than one boat, just in case one doesn’t hold up for long. Your family will be excited to test them out. You may even have to hike to get to the stream!